Starting at 1:00 pm Eastern Time today, you can buy Fairmont Hotels & Resorts stay certificates for 3 hotels in Arizona and Hawaii. Through April 24, 2015, a new travel deal from the US Travel Association will be available every weekday. With today’s deal you can save on stays at 3 Fairmont hotels in Arizona and Hawaii. You will get separate 1-night certificates with these deals, so you can use them together or separately. And the free night certificates do NOT expire! However, there’s only 10 of each deal! So you’ll have to act extremely fast to purchase 1 of these packages! Let’s take a look at how much you can save. 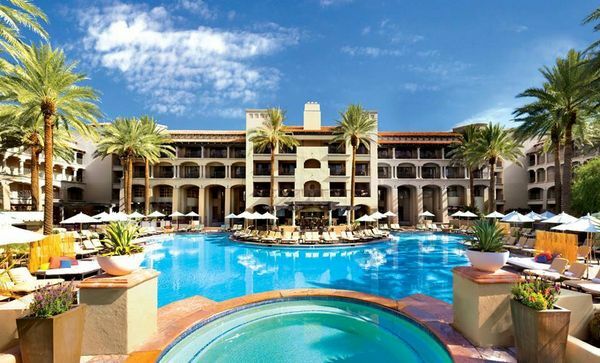 If you paid for 3 nights at the Fairmont Scottsdale Princess in June 2015, it would cost ~$731. But with today’s deal it will only cost $610. 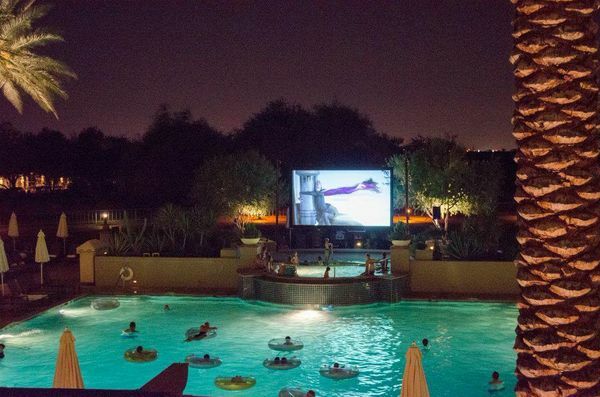 This Resort Has Awesome “Dive-In” Movie Nights, an Ice Skating Rink During the Winter, and a Zip-Line! So you can save ~$121 on 3 nights with the US Travel Association package. With today’s deal you’ll get 6 nights (including breakfast for 2) at the Fairmont Orchid hotel in Hawaii package for $1,780. If you booked 6 nights at this hotel through the Fairmont website it could cost ~$2,628. This Could Be Your View for 6 Nights! So you’ll save ~$848 today! This is a great deal if you have plans for a paid stay in Hawaii. 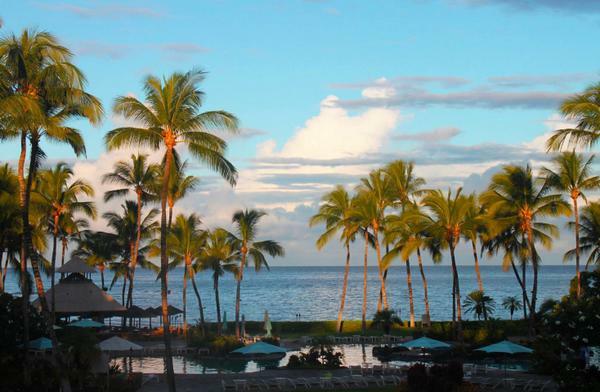 6 nights in a suite at the Fairmont Kea Lani could cost you ~$4,827! But today you’ll only pay $1,780, which will save you over $3,000! You Can Get BIG Savings at the Fairmont Kea Lani With Today’s Daily Getaway! Today, at 1:00 pm Eastern Time, you can purchase discounted stays at Fairmont Hotels & Resorts in Arizona and Hawaii. Each of these packages will save you money. Especially at the Fairmont Kea Lani, where you can save over $3,000 on 6 nights! But there’s only 10 of each package available! So you’ll have to be quick! And tomorrow you can get excellent deals on stays at MGM hotels in Las Vegas! Another deal that sold out quickly!